We can produce a full training package of professional and well written training course materials for your trainers to deliver. 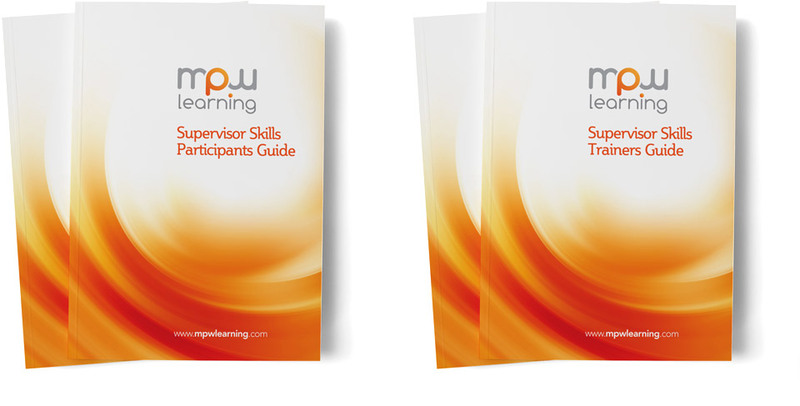 The package can include a delegate pack, supporting slides and also a comprehensive set of trainer notes if required. All documents and PowerPoint presentations can be customised to include your company branding. We can even go one step further and run a train the trainer event to bring your trainers up to speed on the material. Below you will see some samples of what we can produce and why we pride ourselves on the quality of our training material.